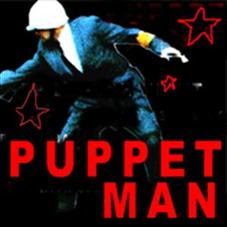 Melbourne Indie/Rock four peice outfit Puppettman(myspace), have a few tracks up on the resourcefull jjj unearthed site. This track 'TV On!' from Smokestack Skeletons. Next show Rob Roy W/ The Night Terrors, Sinking Citizenship and Bang!Bang!Aids!